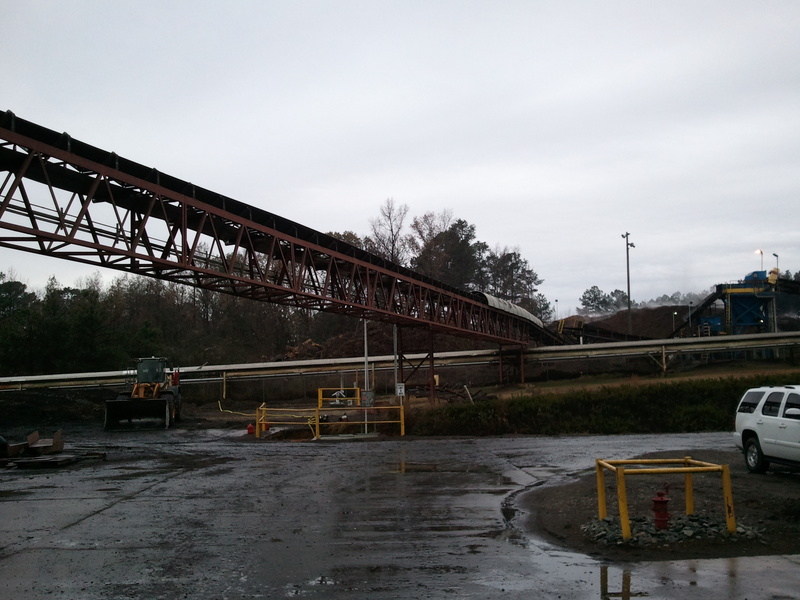 A former coal-fired cogeneration plant required a “temporary” fuel transfer conveyor from its new wood yard to be re-fitted after a 6-month period. 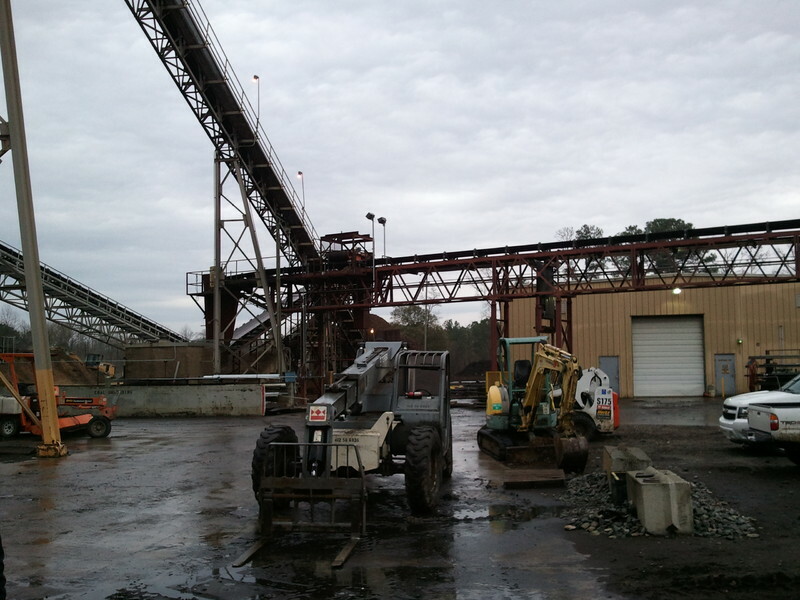 This “temporary” conveyor operated as designed for 2 years, after which the plant implemented permanent fuel yard designs, which incorporated the “temporary” conveyor into permanent usage. 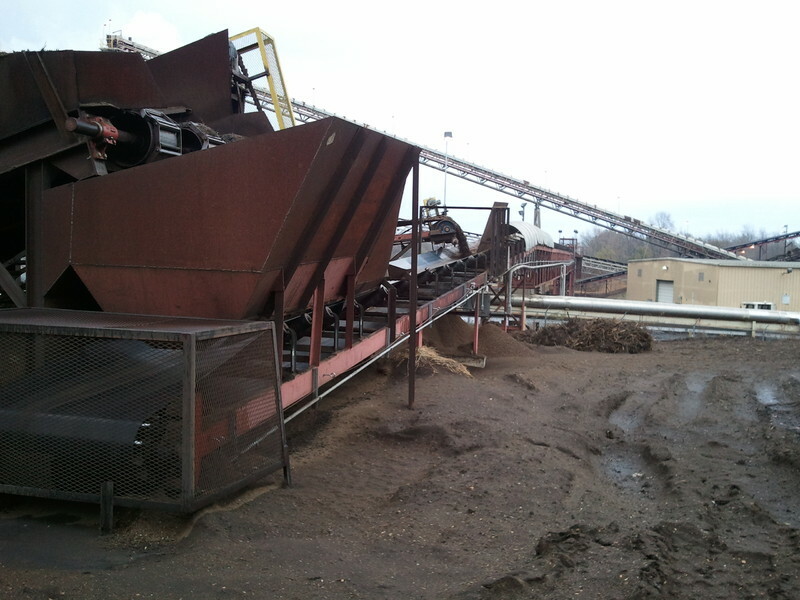 This unit handles 50-60 tons/hr, with capability of twice that rate.